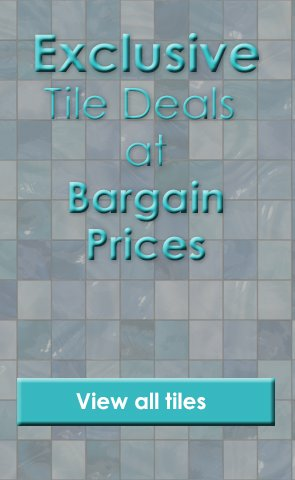 Product Code: MTS-ConSGN6060, Buy Now Marshalls Tile and Stone Concept Soft Grey Natural Tile - 600x600mm at Tiledealer for the best UK prices! Concept Soft Grey Natural Porcelain Tiles are brought to you exclusively by Marshalls Tile and Stone Interiors. Part of our Concept range of Italian Porcelain tiles, these tiles are easy to maintain and offer a high degree of variation from tile to tile. These Concept Soft Grey Natural Porcelain Tiles comes in a natural finish and are available in tile sizes of 600x300 and 600x600 mm. These Concept Soft Grey Natural Porcelain Tiles can be used on floors and walls to create a modern and sophisticated interior living space. The Concept Soft Grey Natural Porcelain Tiles are 9.5mm thick.